Download ppt "Www.engineeringthefuture.info PROFESSIONAL ADAPTABLE INDISPENSABLE INVENTIVE CREATIVE Engineering the Future: working together to enhance understanding,"
Being explicit about learning Focusing feedback on improvement Gathering evidence of learning Handing on responsibility for learning Participation Dialogue. STNE Seminar Pupil Engagement and Pupil Gains School of Education, University of Aberdeen Thursday 18th September 10.30am – 4.00pm. 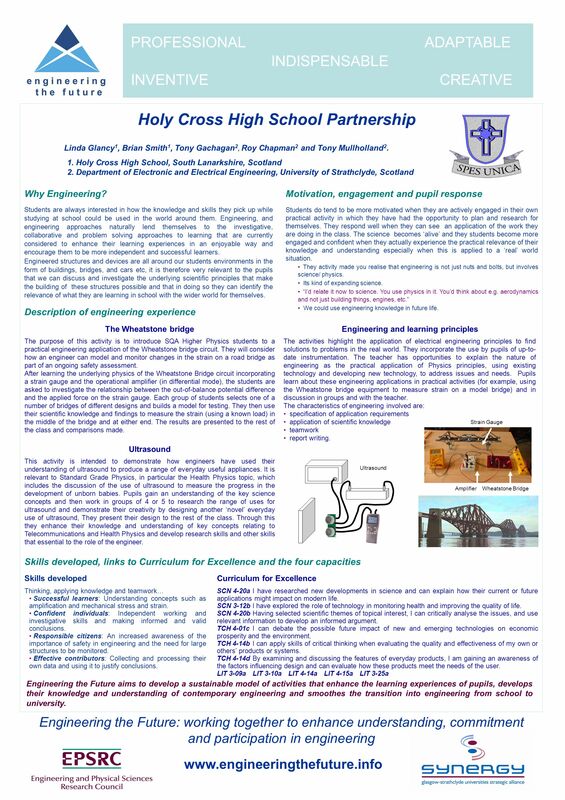 Curriculum for Excellence Aberdeen City November 2008. Literacy Across Learning for Managers 25 August 2009 and 23 February 2010. Educationeducation Improving Scottish Stirling Mathematics Conference. Learning Intentions to enable and encourage employer engagement to support you with resources and suggestions to take forward in your authority. Active Learning Curriculum for Excellence Moira Lawson.